El Charro is the traditional horseman from Mexico who participates in the charreada, or Mexican rodeo. Charros are experts in horsemanship, rope tricks, bull riding and steer roping. One of the most recognized symbols of Mexico is associated with the charro – his tightly tailored suit and vest, adorned with embroidery and silver buttons, worn with a soft tie and wide brimmed sombrero. Mexico's history and complexity are captured in this time-honored suit that represents the nation's passion for ritual, custom and tradition. When we started our restaurant in 2001, we wanted a name that captured the heritage of Mexico as well as the cowboy history of Livermore. "El Charro" is a perfect symbolic reflection of both worlds. We specialize in authentic Mexican cuisine, including our famous enchiladas, winners of “Best Taste of Downtown” for five consecutive years. We also offer a variety of other unique, high-quality dishes to satisfy any appetite. 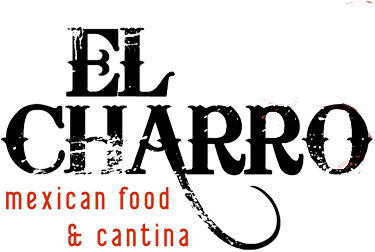 In addition, El Charro features a full bar offering a wide selection of your favorite tequilas, cervezas, and of course, Livermore wines. We also have a banquet room that is available for your next party or meeting.